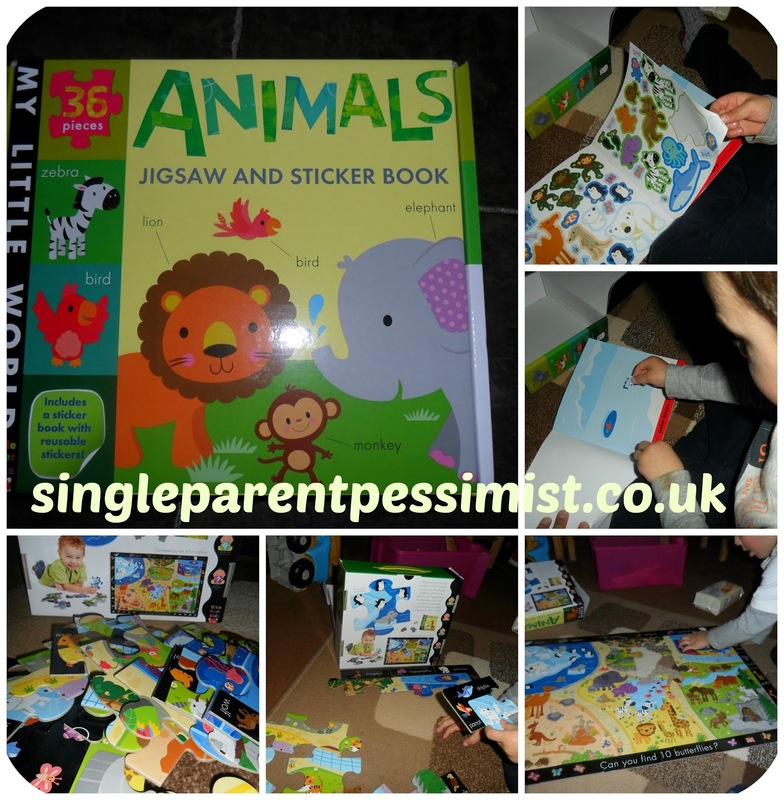 The Animals Jigsaw and Sticker Book by Little Tiger Kids is one of the new sets from the My Little World series aimed at 0-5 year olds and Chunk was lucky enough to test it out. 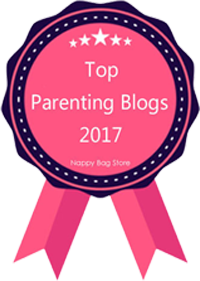 The set consists of a large, bold and colourful floor puzzle which features lots of animals from the animal kingdom as well as the names of animals which will come in handy when I start to teach Chunk to read and write! The sticker book has matching illustrations and the stickers are reusable which is brilliant, because Chunk likes to peel them off which usually means paper bits all over my carpet which won't happen with this one. The stickers are of the same animals that are on the puzzle, and the book contains lots of scenes such as the sea and desert to place the different animals. Chunk enjoyed looking for the animals for the correct scene and then finding the same animal on the puzzle (like the game snap) and it enabled him to learn some new animal words such as seal and koala. This set is released 6th April alongside a farm set and some hand puppet books as part of the My Little World series.